As many of you have already heard, I was introduced to essential oils via a little bottle of Juniperus virginiana, aka red cedar at a sweat lodge. 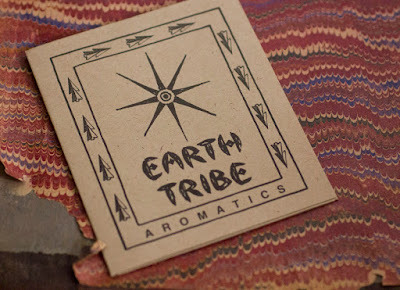 What I haven't shared is that it was by way of a tiny aromatherapy/essential oil MLM (multi level marketing) company called EarthTribe. At the helm was a beautiful lady named Mary Lee who grew up on the Leech Lake Indian Reservation in Northern Minnesota, she was half Ojibwe Indian via her father with a mix of Northern European on her maternal side. It was a great introduction into essential oils which is where I met David Crow. 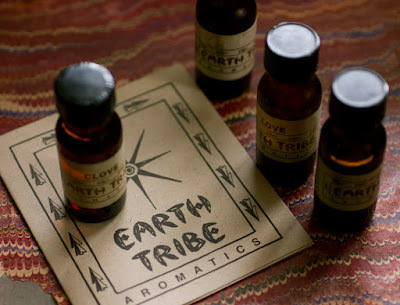 Eventually as I delved further into essential oils and aromatherapy I was led to John Steele, the National Association of Holistic Aromatherapy and ultimately Jade Shutes. I soon realized that my true tribe was amongst the professional industry, not a multi level marketing company. Now that I have a somewhat "public space" in Agoura Hills I get quite a lot of people coming in asking what brand I use and or pitching me essential oils from the latest MLM company. It's always a bit tricky how to respond to these people, mostly because I was once a rep for an MLM company, so I know exactly where they are coming from and most of the tactics they try to use on me. Also, when one is devoted to a brand, its a bit like talking to someone devoted to a religion or presidential candidate, reason and reality are not part of the conversation.